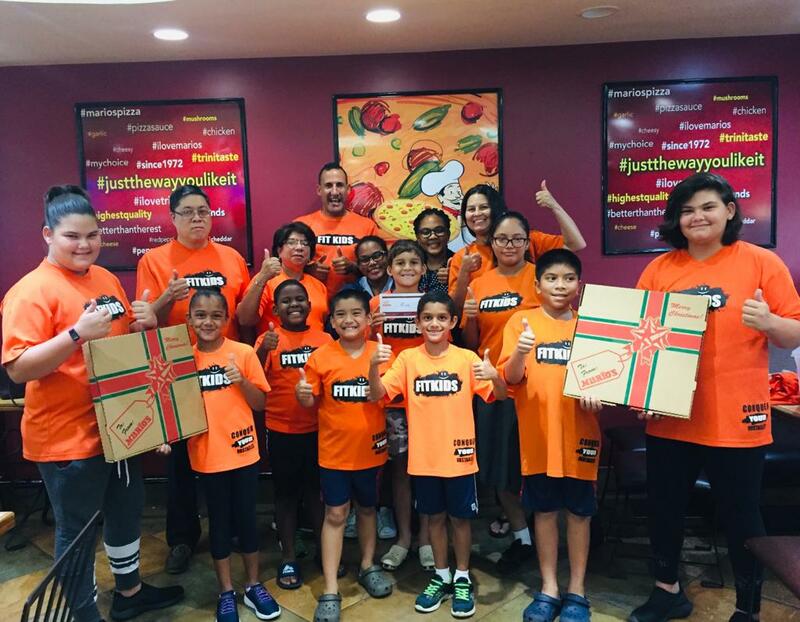 Mario’s Pizza Corporate Social Responsibility – Mario’s does more! 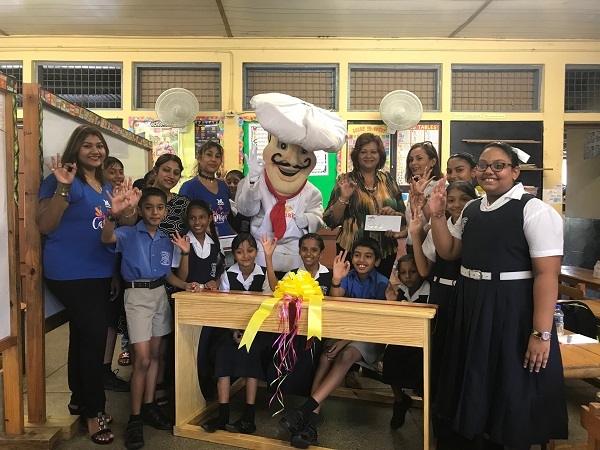 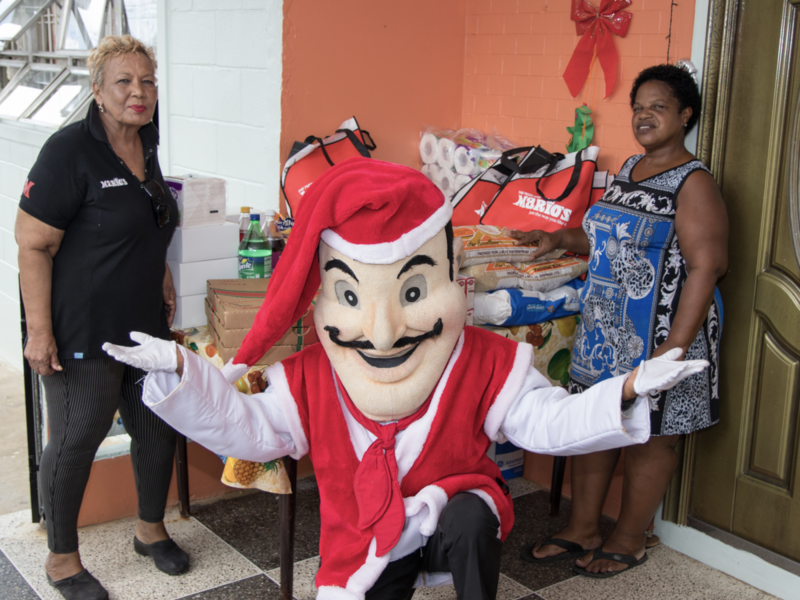 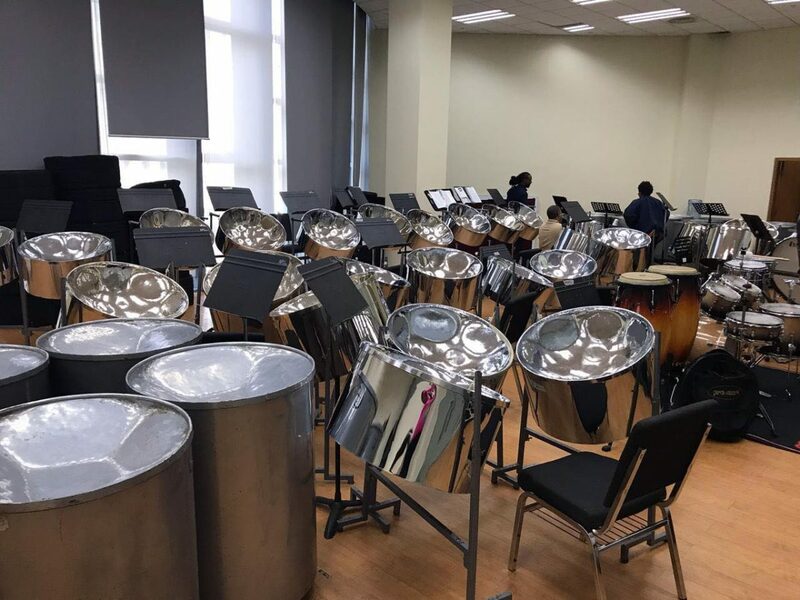 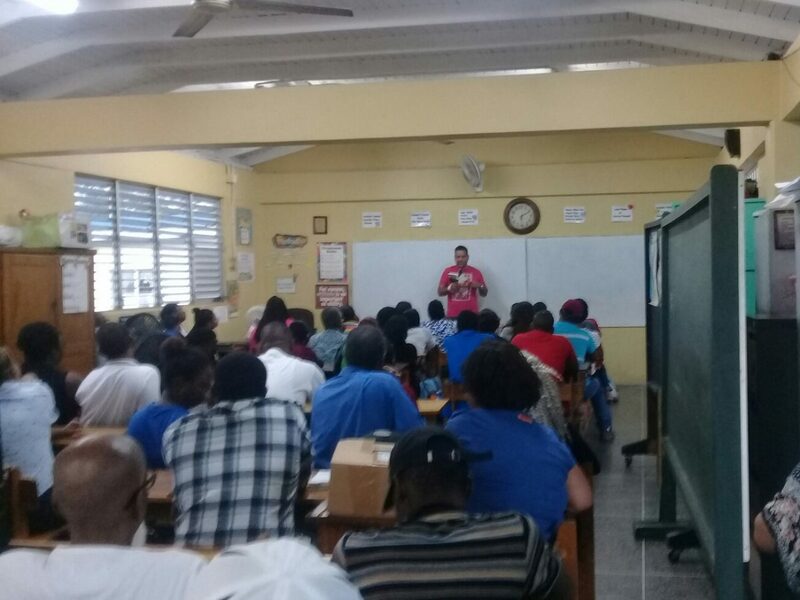 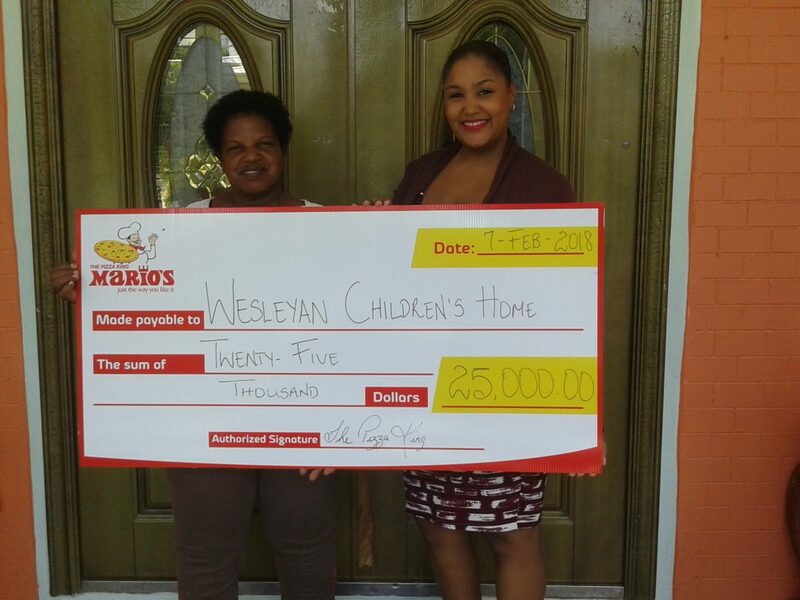 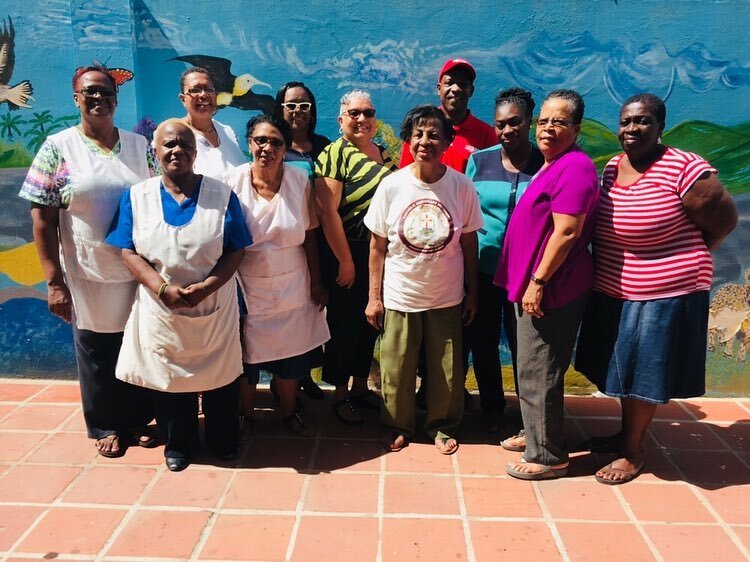 Mario’s Pizza supports Trinidad & Tobago’s Youth with Charity Drives and Donations! 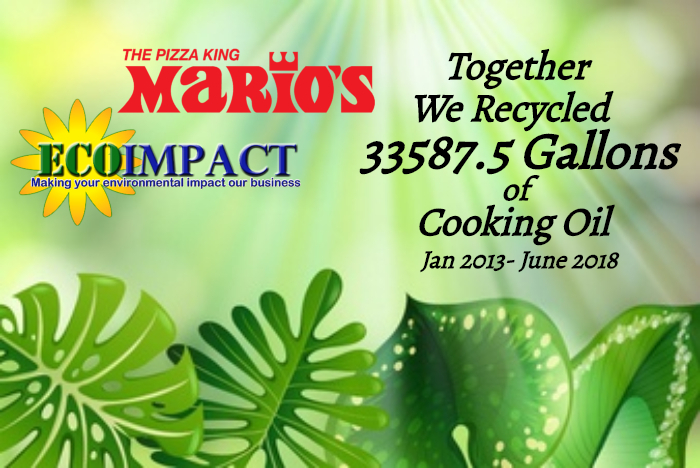 Mario’s and Eco Impact: Fries for Mother Nature? 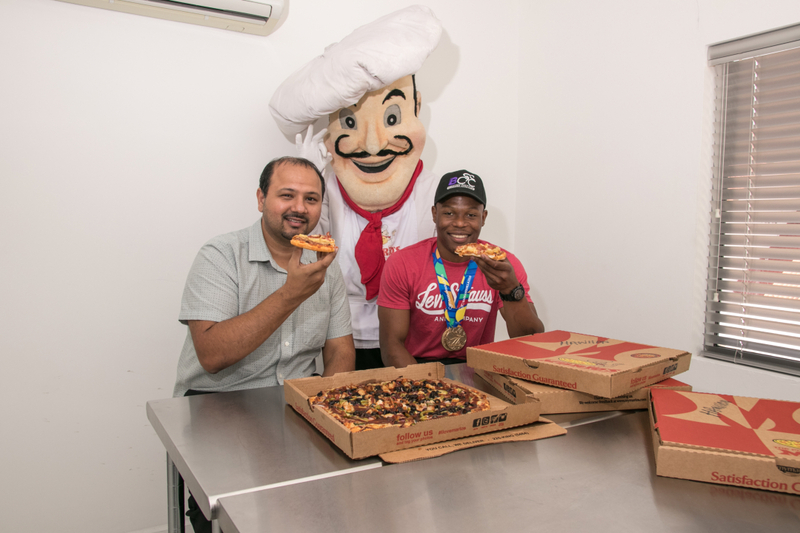 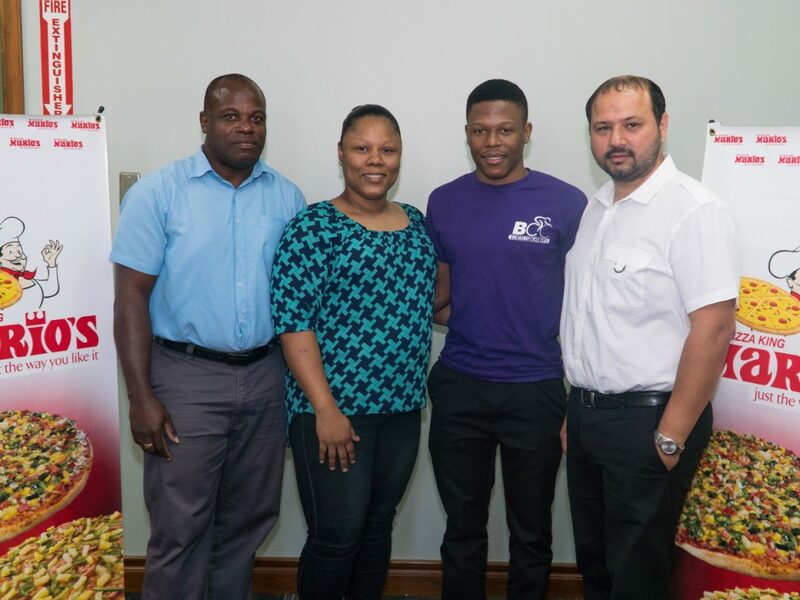 Mario’s continues to support T&T’s Olympic athletes and this year’s Olympic Day was no different. 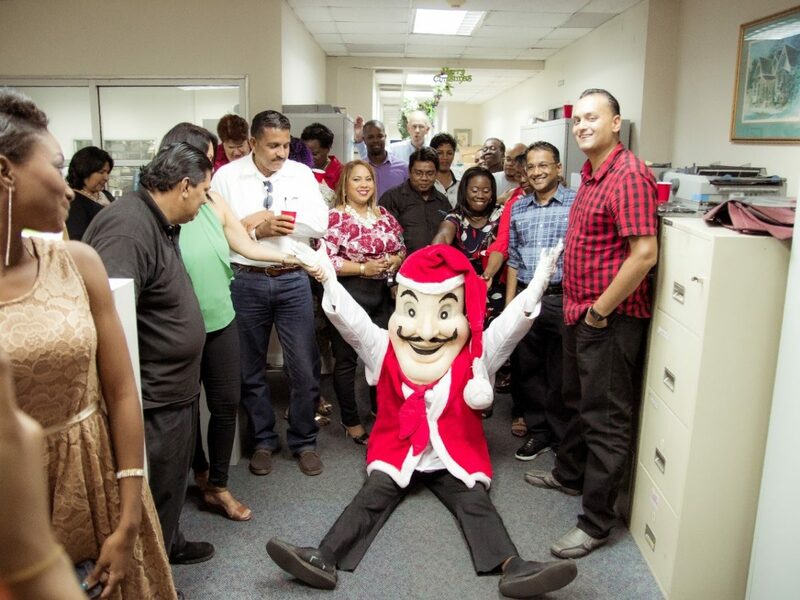 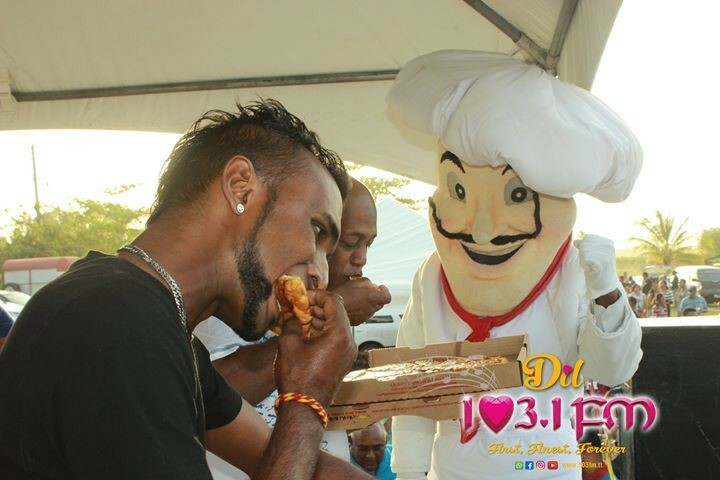 Mario’s staff was in attendance on June 22nd to help add to the fun at Woodford Square, Port of Spain. 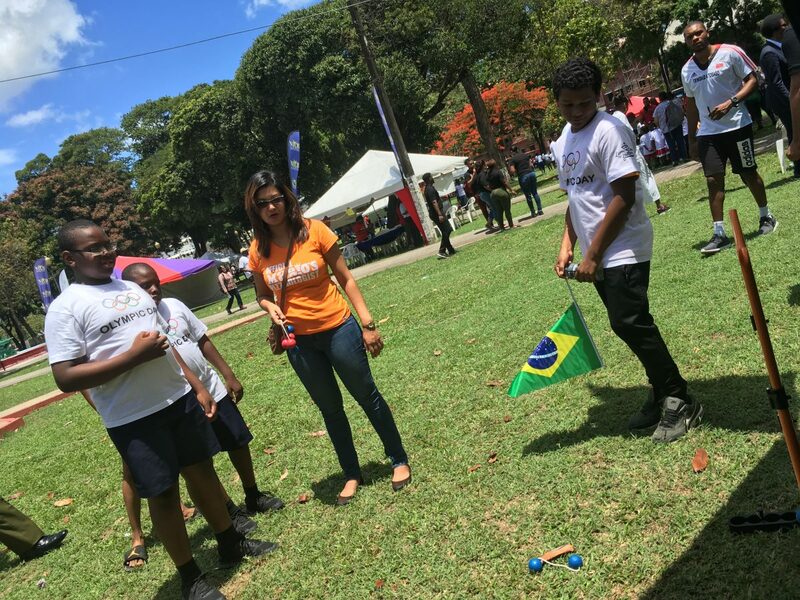 This year saw children from schools all over our nation, including 100 from Tobago, participating in the mini sports village…. 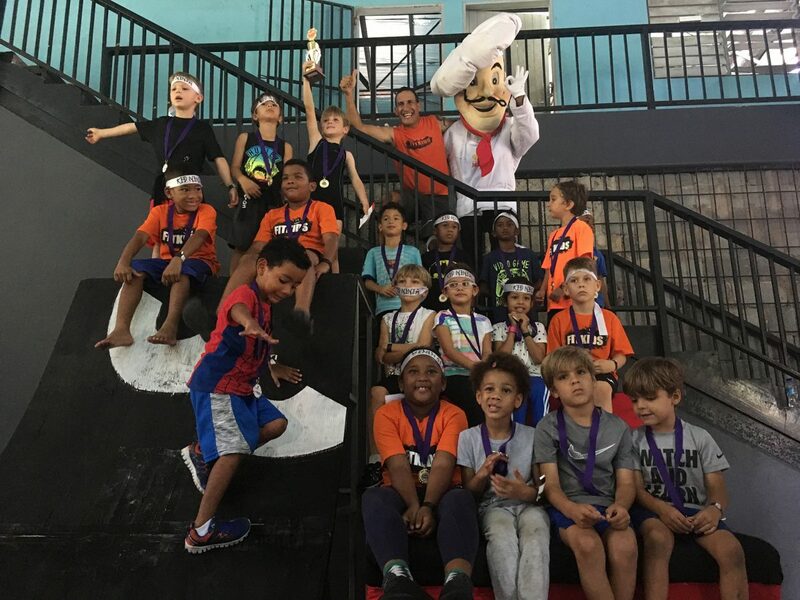 Your Pizza Pledge Dollars at Work! 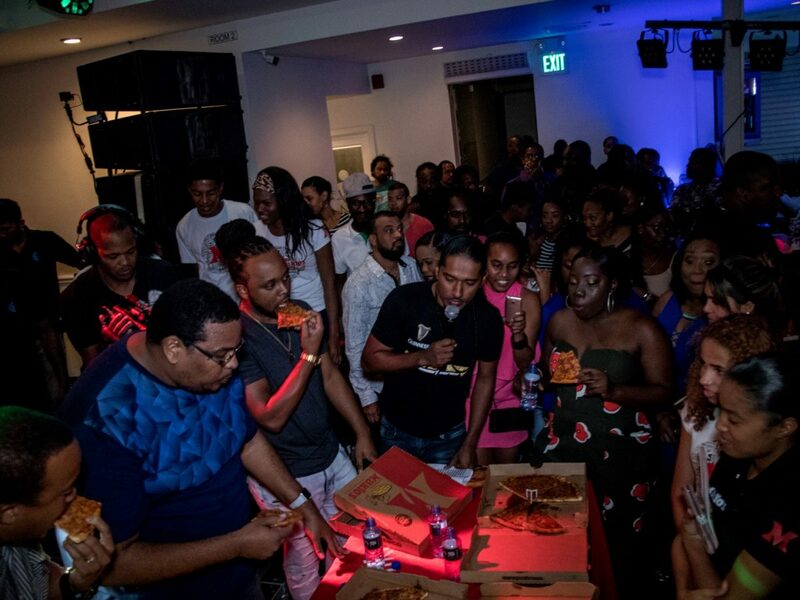 Mario’s is Pumping with EyeSlam!